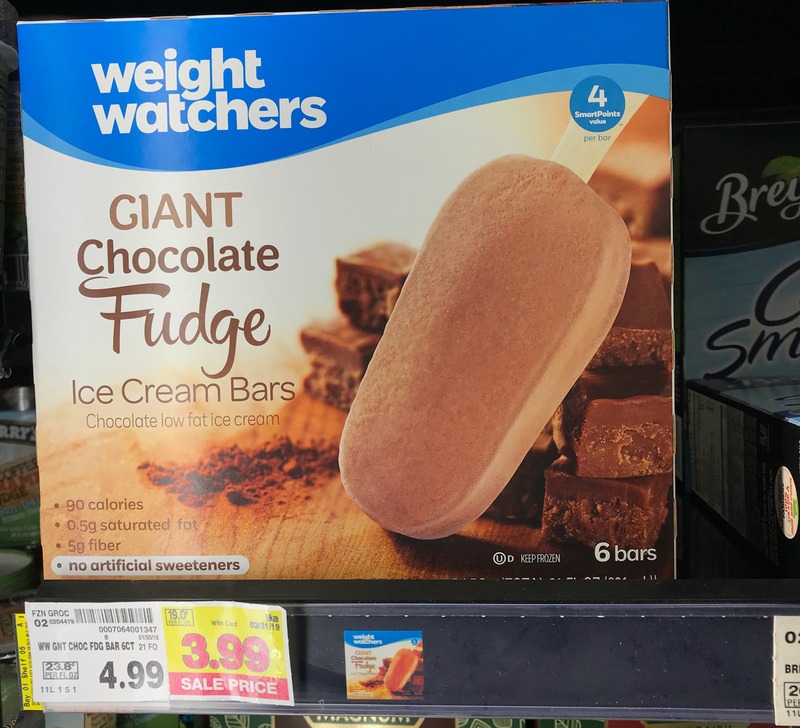 Do you love these Weight Watchers Frozen Novelty items? I know I do! But, I don't want to pay full price for these bad boys! 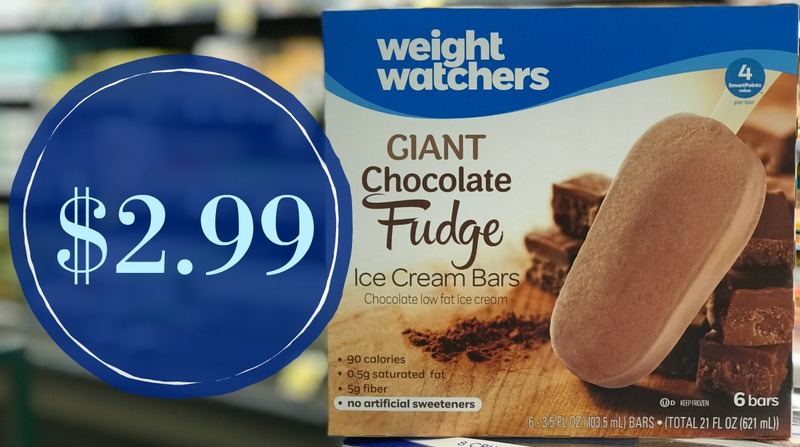 We have a Kroger sale AND a NEW Coupon that brings our cost to JUST $2.99!!! Why can't we have the option of using digital coupons instead of printing them--if your printer is on the fritz, you are out of luck.